How Do I Find Peace And Harmony, A Journey We Can All Take! Would you like the answer to the question how do I find peace and harmony? You would like to understand how to get inner peace and harmony so that you can feel joy and happiness throughout your existence? The trick is that it is not about how to find peace; it is about creating peace in your life. In order to achieve inner peace you must first understand that you are completely responsible for it. Yes bad things can happen to good people but it is what we do with our inner most being. Our spiritual nature is joy centered. It is simple as learning how to tap into that finding inner peace within yourself. This week we have an amazing guest and interview with Corbie Mitleid. We discuss all kinds of interesting Metaphysical topics and concepts that can help lead us to a state of Peace and Harmony. Everything from Psychic readings to tarot cards, healing and we even touch on deep spirituality. Corbie mystic’s path has spanned 40 years. She has met challenges, always questioning and leading what she calls an “examined life.” Her path of peace and harmony has illuminated an essential Cosmic Truth, “God gives all of us what we need for a life filled with miracles and joy, and as long as our hearts are open, whole, and aligned with our Source Energy, anything is possible. “ What a wonderful maxim to center your life. 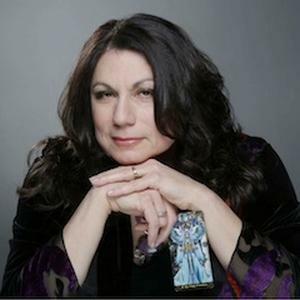 Corbie is a psychic, channel and medium, reading since 1973. She has traveled coast to coast and even into the great white north, Canada, as a full time intuitive counselor. She is an inspirational teacher and facilitator who has had much media coverage on radio and television. She is a featured channel in Robert Schwartz’s breakthrough series, Your Soul’s Plan and Your Soul’s Gift and is the author of Clean Out Your Lifecloset, the first volume in The Self Development Project series. We definitely await more books from her. Is there a right way to have a spiritual awakening? Do you have a choice whether to take it or not? What are the stages of a spiritual awakening? Are there physical symptoms that you can watch for? Do spiritual awakenings have to be hard?What was yours like? How did you know that’s what it was? Does a spiritual awakening tell you what your purpose is? The world is such a difficult place today. How do I know being spiritually awakened is going to make any difference? 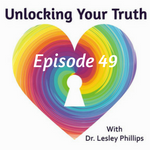 Join us on this episode of Unlocking Your Truth, How Do I Find Peace And Harmony, and learn some of the secrets of creating an extremely happy life. 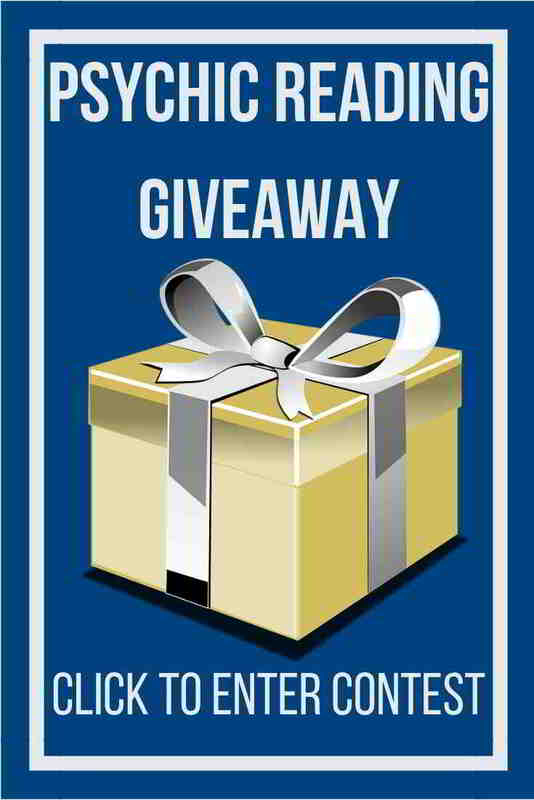 Unlocking Your Truth is my weekly radio show where we discuss all things metaphysical like How Do I Find Peace And Harmony! And much more! The show airs on CIVL 101.7 FM at 7-8PM (Pacific Time) every Tuesday evening or live-stream the show at CIVL.ca. During each of our Unlocking Your Truth episodes we also answer email questions from our listeners (click here to submit a question) as well as occasionally do readings live on air for our call in guests. You can call in 604.504.7441 ext 4142 and ask anything you want.